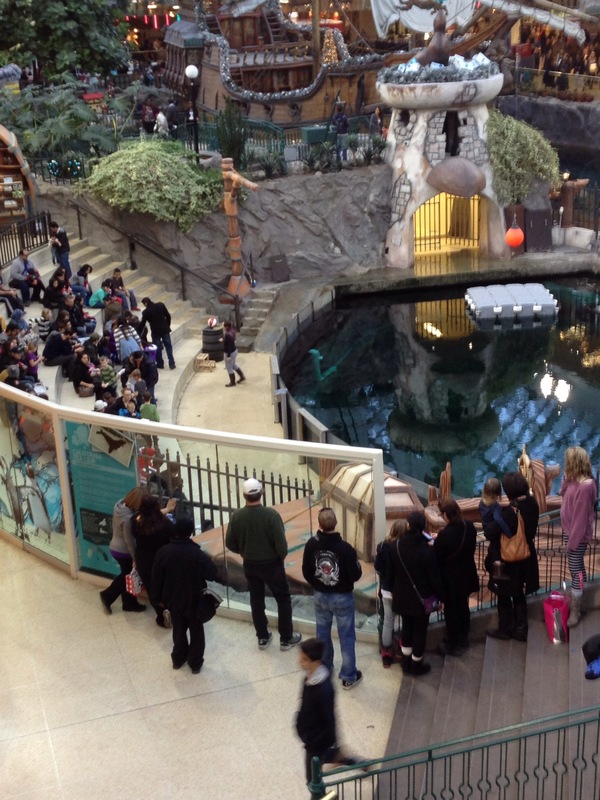 Greetings from West Edmonton Mall. Statistically the world’s largest indoor mall with over 45.000 parking spaces, it features a water park, regulation size NHL ice skating rink and a marine animal show with dolphins, sea lions and reptiles. Oh and you can shop in one of thousands of stores in the 4 mile long monstrosity. 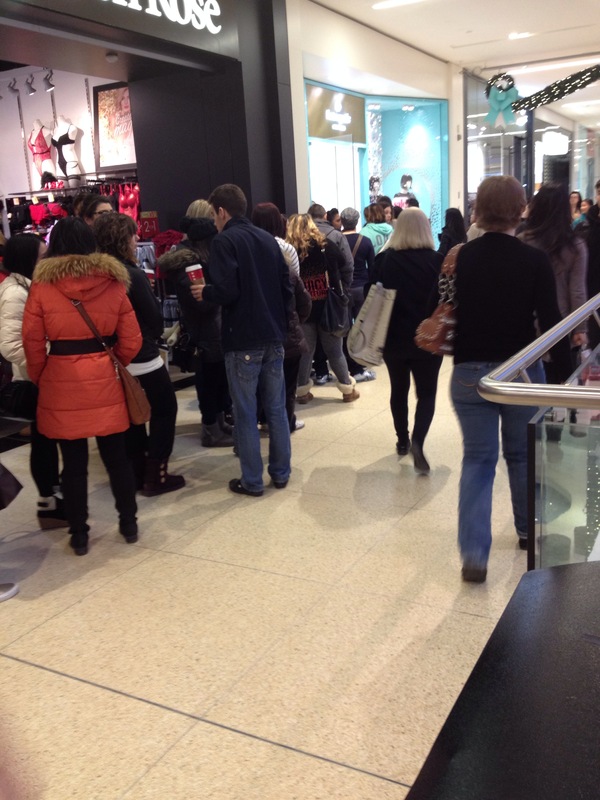 Apparently online shopping means little to Canadians with line ups of over two hours for designer stores new to Canada like Michael Kors and Kate Spade. 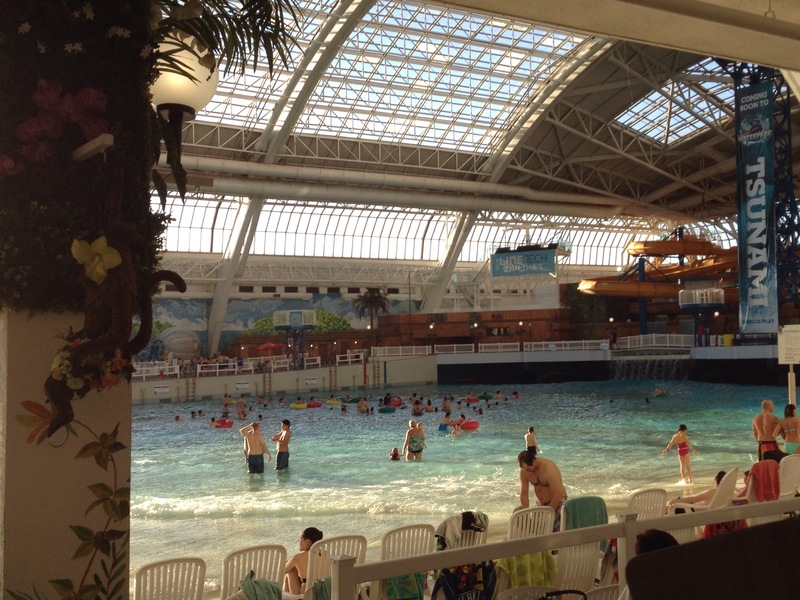 Of course unlike in Malaysia or Singapore, in Edmonton you go to escape the cold instead of the heat. Fortunately it’s remarkably warm for winter as Eastern Canada is even experiencing flooding and thunder. Diane and I thank mankind for the global warming effect and are happy tomorrow is the only day predicted to be a minus 27 degrees wind chill all day. I guess we are going to a holiday movie. We hope everyone is enjoying the holidays wherever you may be. This entry was posted in Transition on December 27, 2014 by rodi (Rob and Diane).